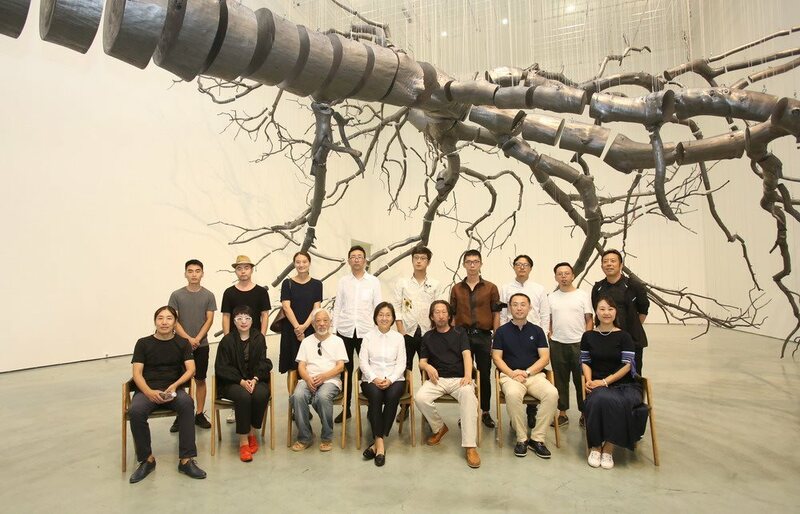 “2018 The 3rdWang Shikuo Award, Chinese Artists TAM Nomination Exhibition” marks the third co-operation with Wang Shikuo Foundation. Inheriting the spirit of predecessor Mr. Wang Shikuo, the award aims to unearth the most promising young and mid-career artists, and to help them to achieve their dreams. 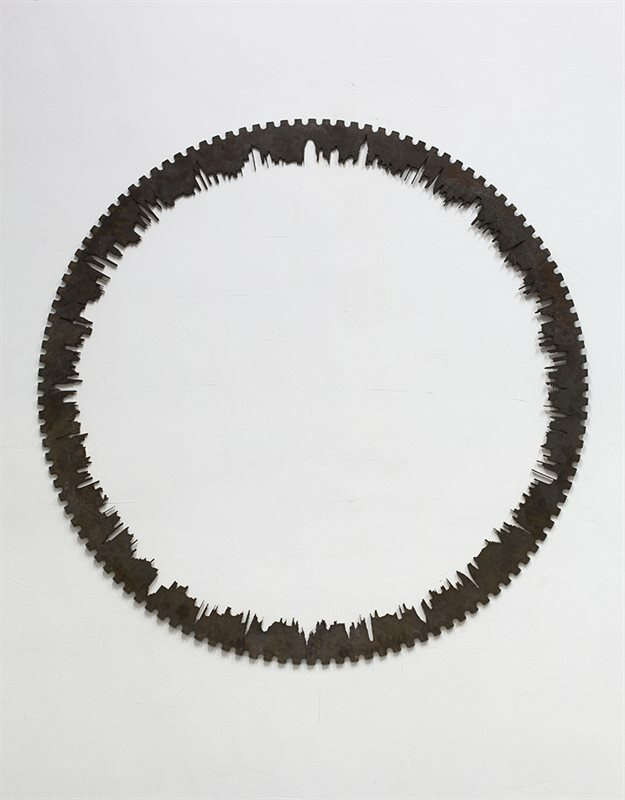 This year the quality and quantity of short-listed works have been even more outstanding than previous: they are more plentiful in media, forms, languages and notions. 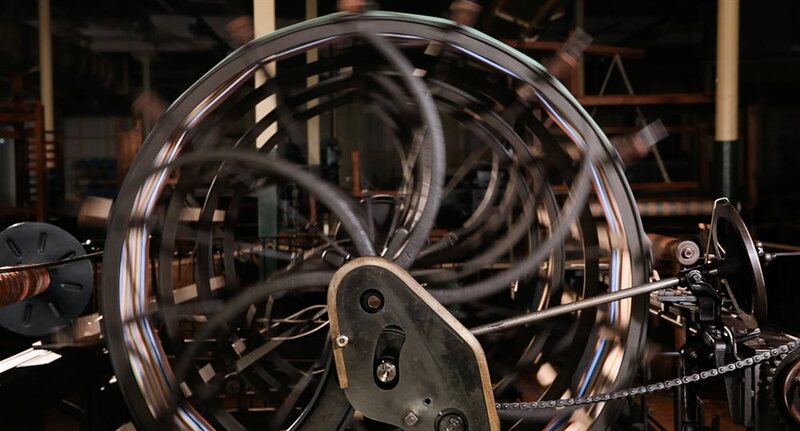 Many artists transformed their experience into creation, thus their languages are more delicate and expressive. Many of them have received international education, and have a more profound understanding that would bring them perspective that is more mature. They express their attitudes towards the society in different, multi-dimensional views, they explore the possibilities of arts, thus there is an even more improved exhibition over last previous years. 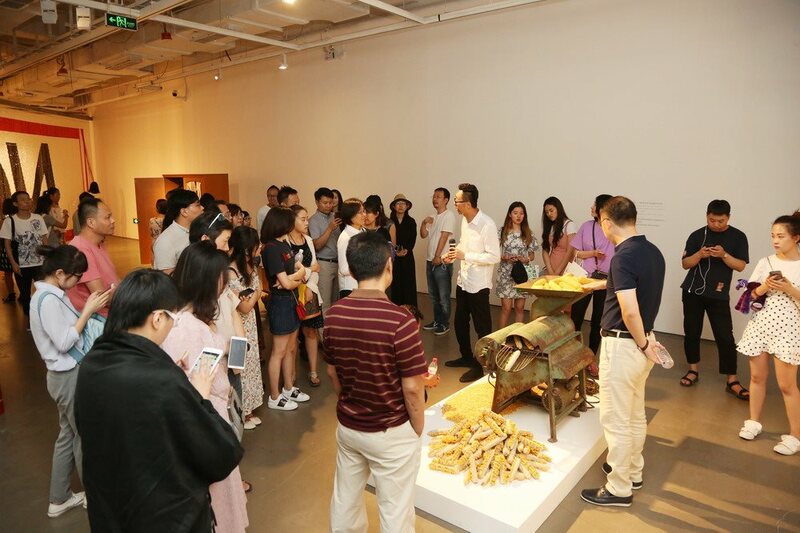 After learning the experience from the past 2 years, this year we could meet the young artists’demand more practically, which includes exhibition, award, overseas fellowship etc. 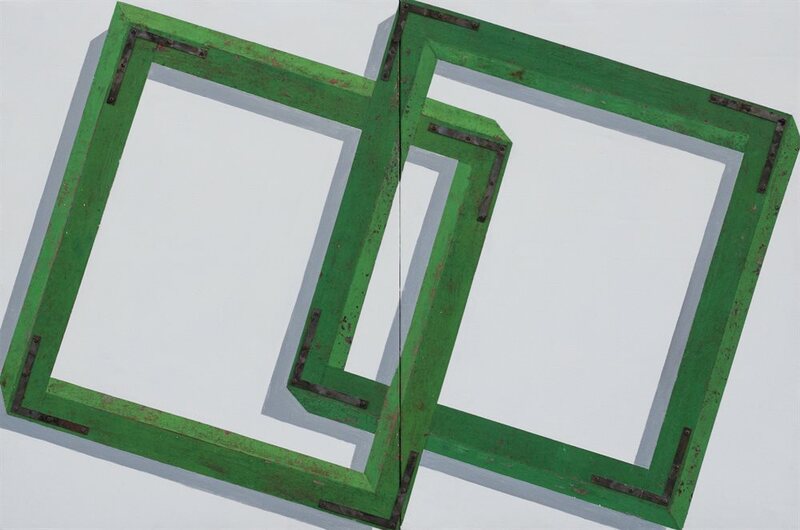 Wang Shikuo Award has always encouraged artists to make different, more developed works, and in our selection process, the core standards are artistry and creation. Wang Shikuo Award is a platform to support artists, and to realize the possibility and diversity of art, even in more innovative approaches, which is harder to be accepted by the market immediately. From the point of view of Today Art Museum, what we are going to do is not only to explore Chinese contemporary art history, but also to bear the responsibility to promote new art forms, to introduce outstanding artists and works to the public, to make a bigger stage for those artists who are not rewarded on commercial stage momentarily, to focus on the development of artists in the context of contemporary art, and to express this thinking over society. 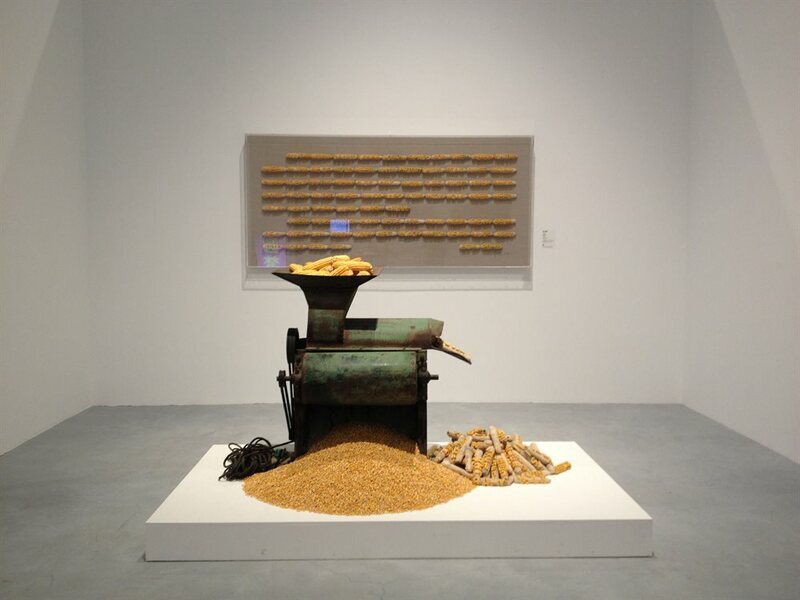 From common value and belief, Today Art Museum and Wang Shikuo Foundation have spent three years working together. 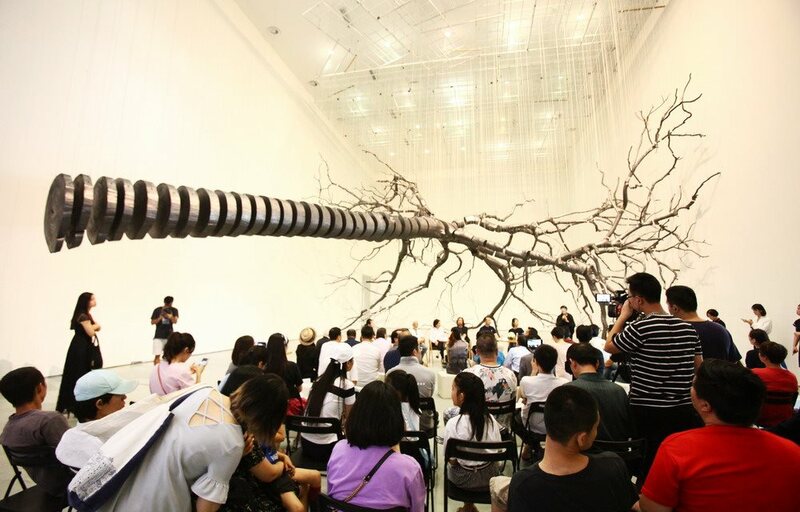 We believe that only with the resonance of young artists and development of our society, the sound of art will become louder and clearer, and only with the public support from more platforms, artists will be more convinced to continue to produce great works.“2018 The 3rdWang Shikuo Award, Chinese Artists TAM Nomination Exhibition” allows art to collide with the current society, it lets young artists know that in the future, more glory is yet to come.